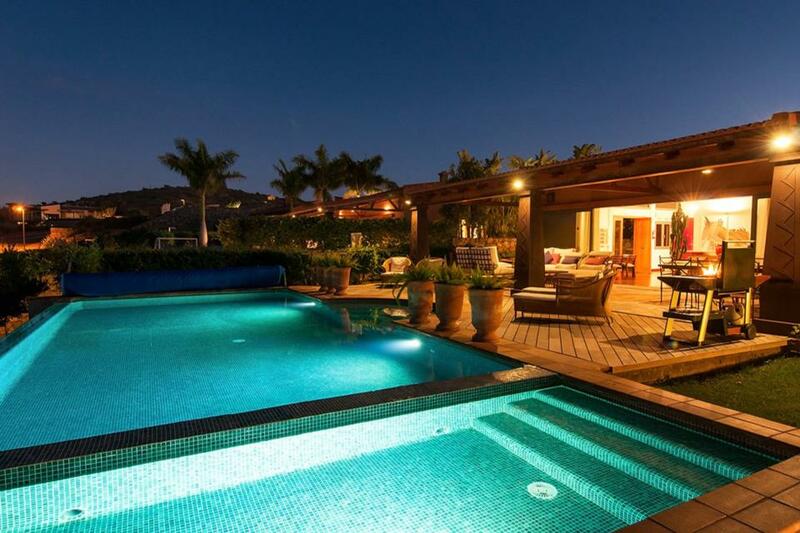 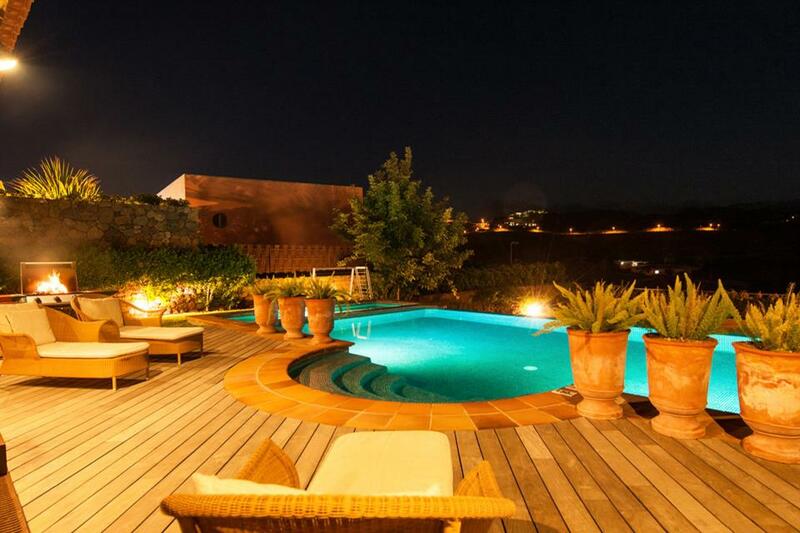 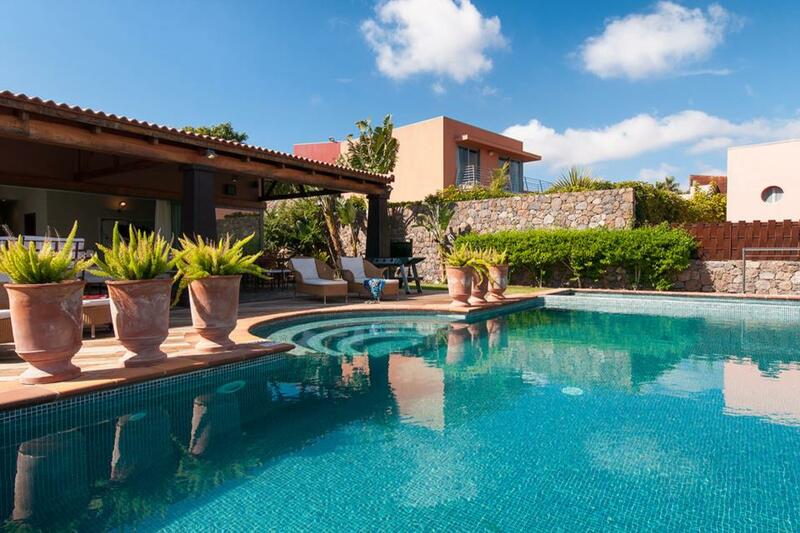 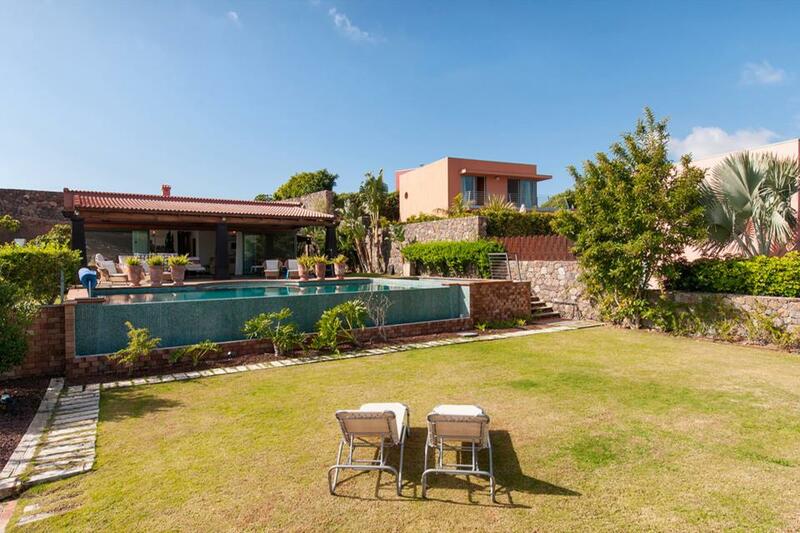 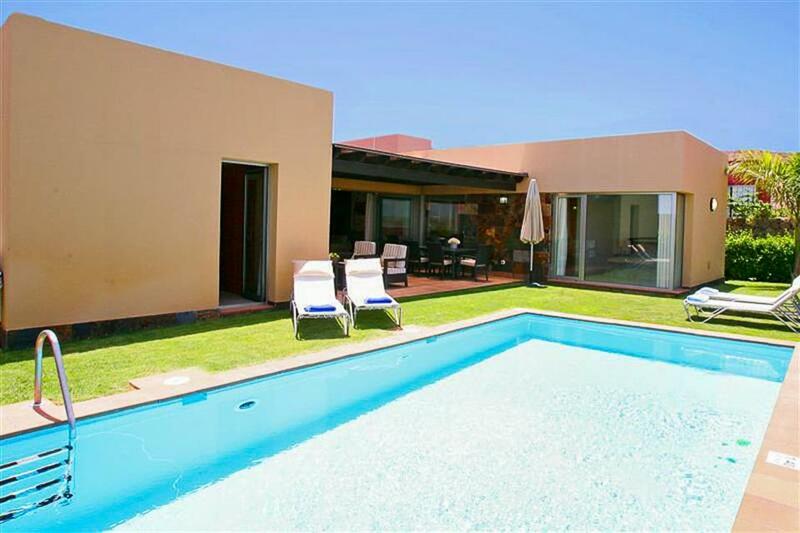 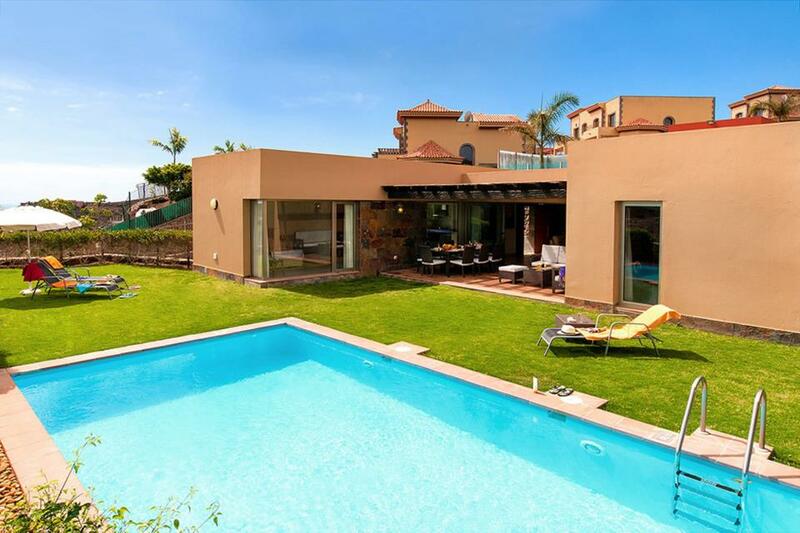 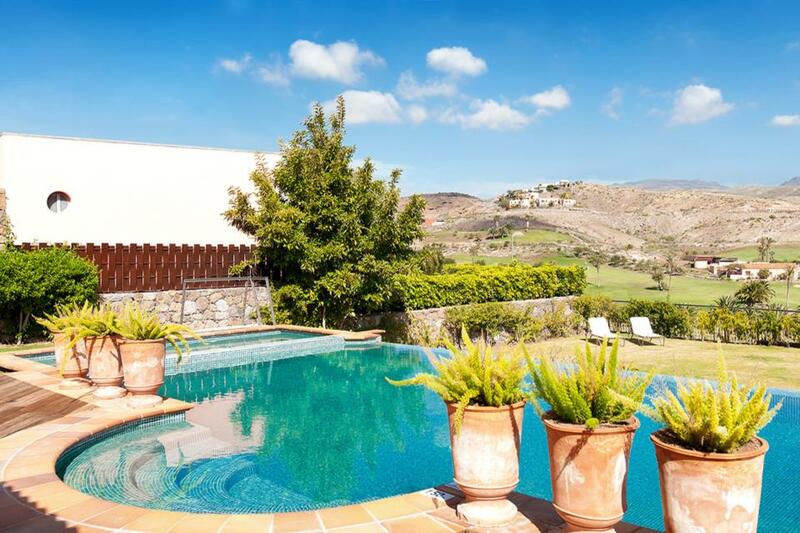 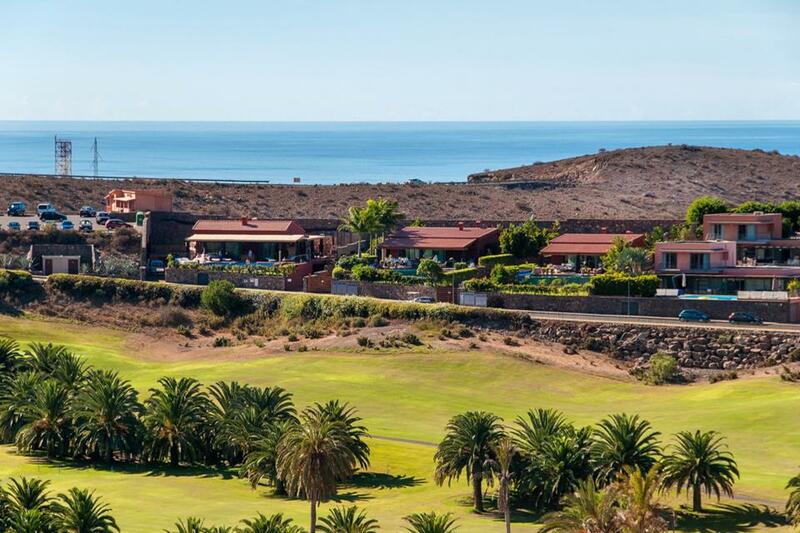 A very well-appointed modern villa with large private swimming pool, positioned in an enviable location within the Salobre Golf Resort boasting gorgeous views. 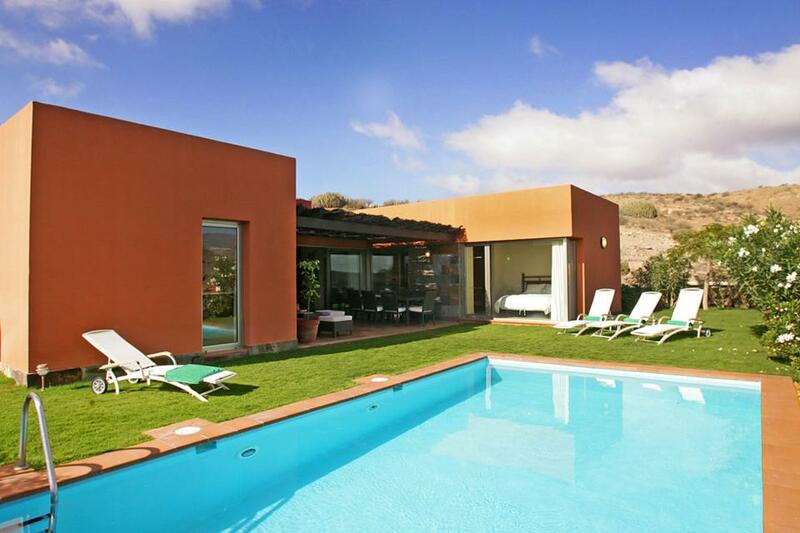 A very well-appointed modern villa with large private swimming pool, positioned in an enviable location within the Salobre Golf Resort boasting gorgeous views. 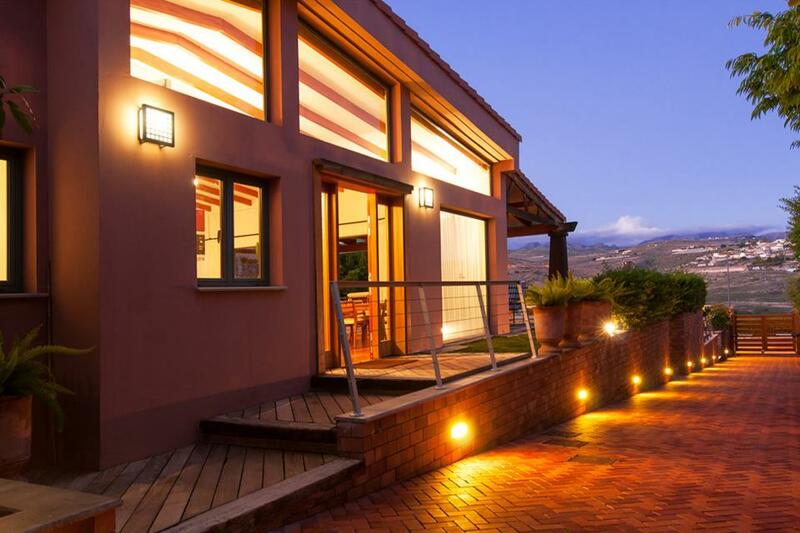 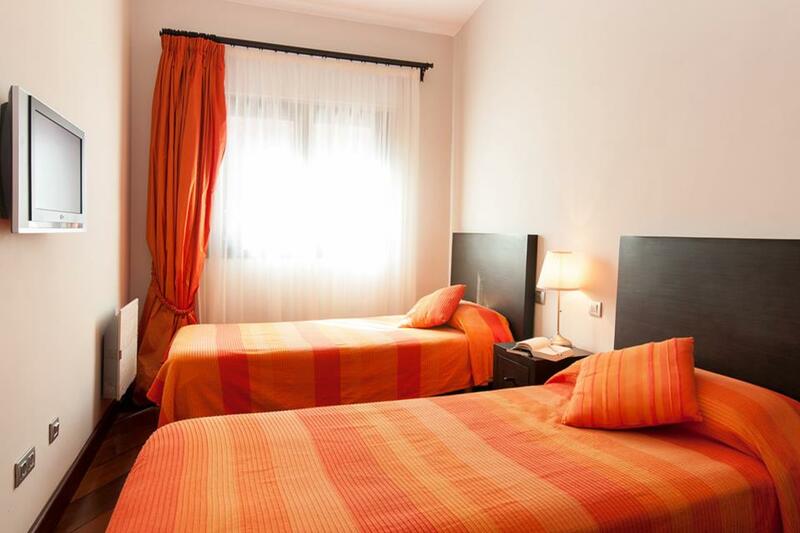 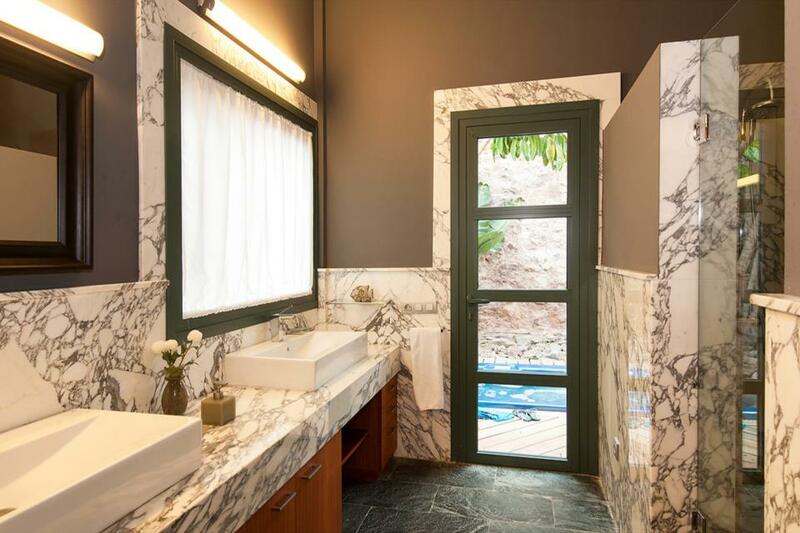 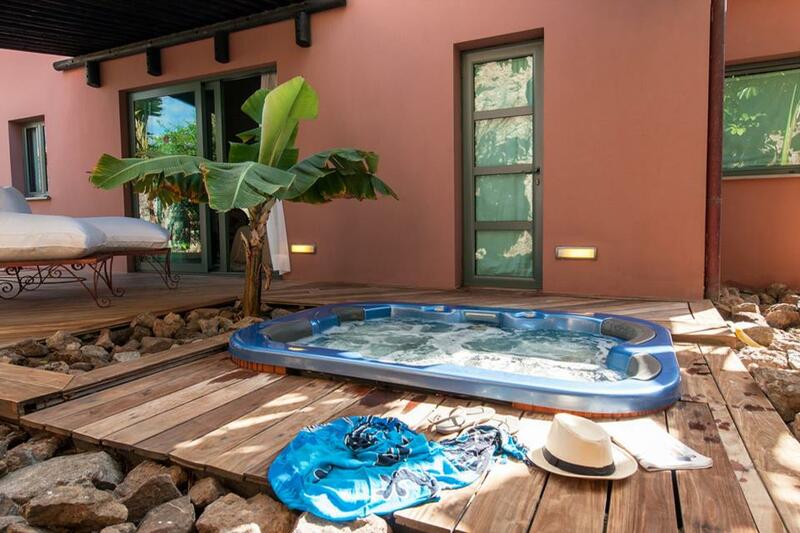 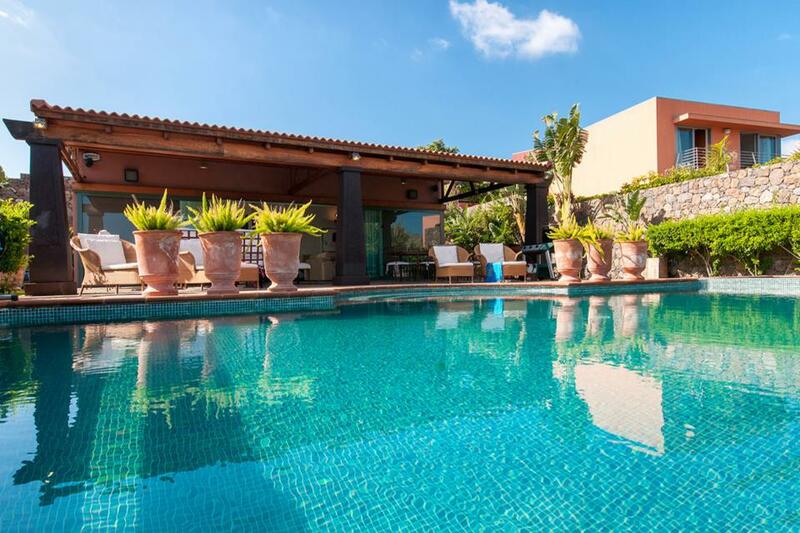 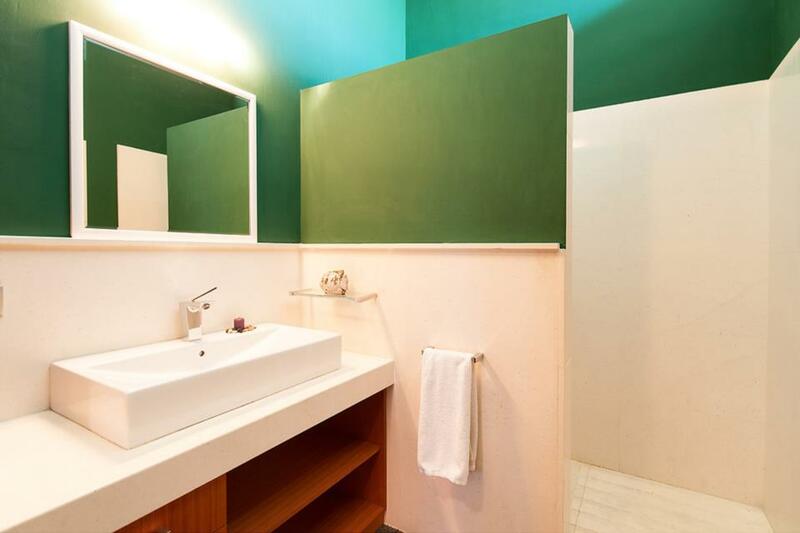 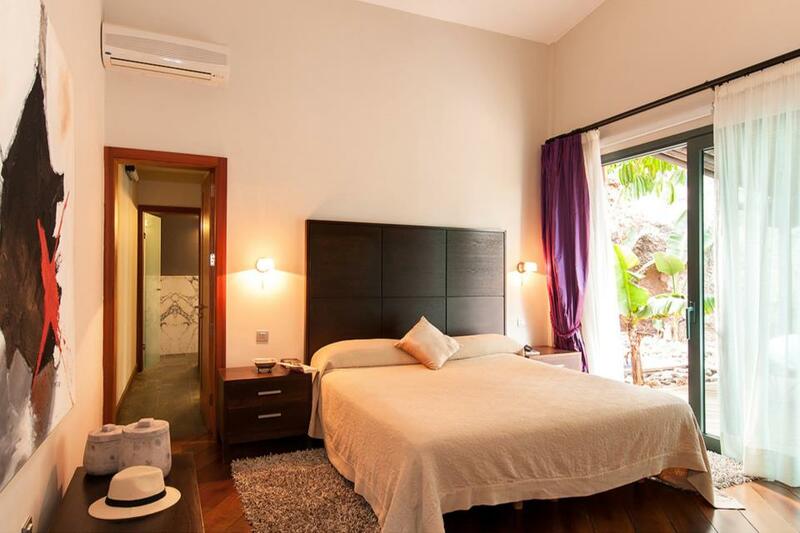 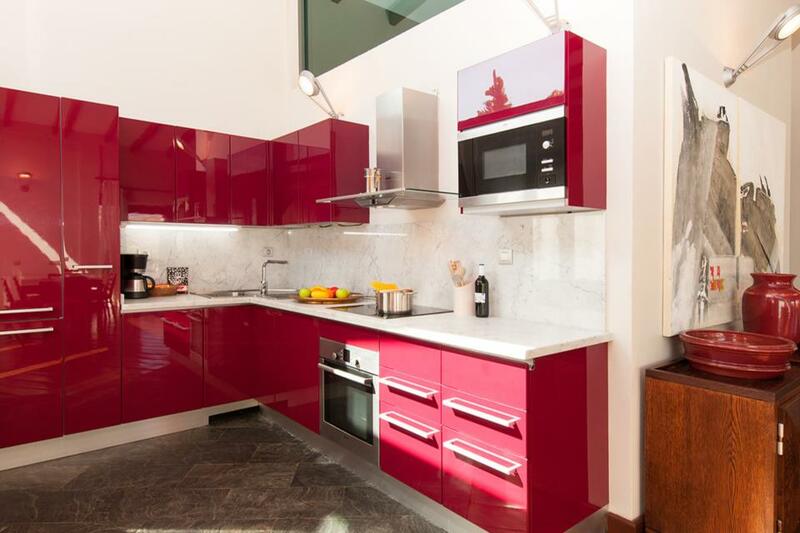 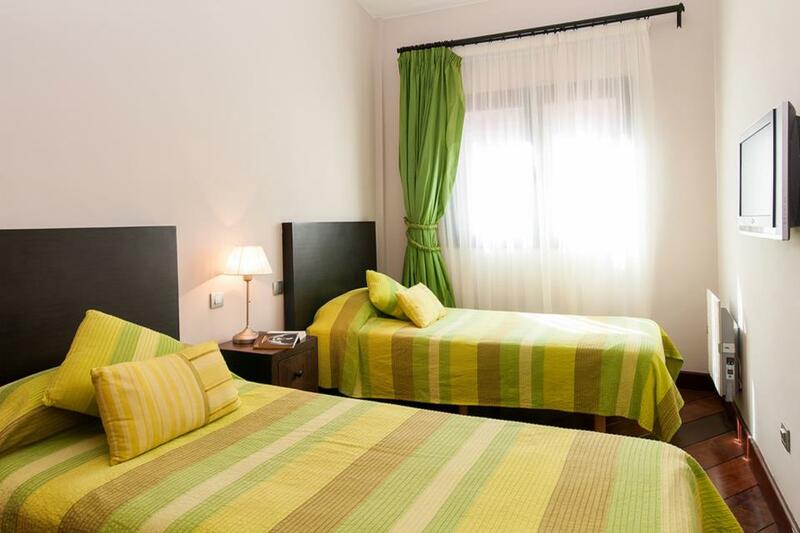 Villa La Salvia has bright and vibrant interiors and comfortable furnishings, whilst outdoors you can revel in the Canarian sun either in the sparkling swimming pool or in the hot tub! 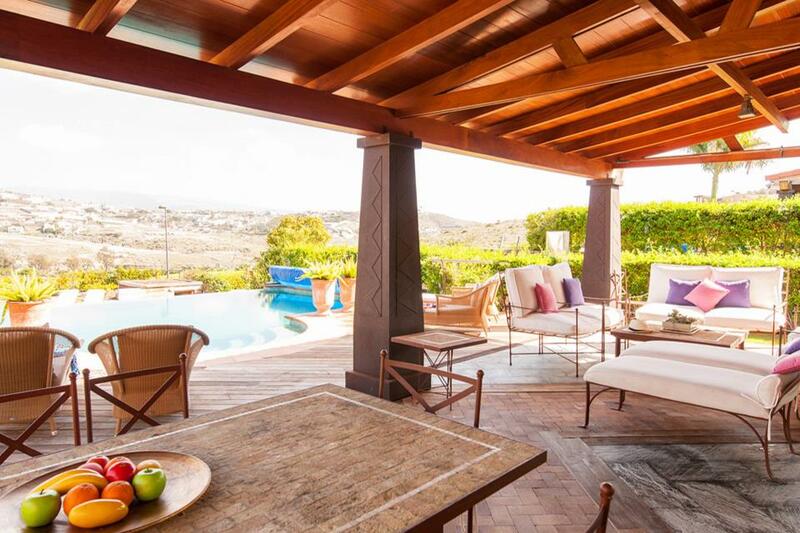 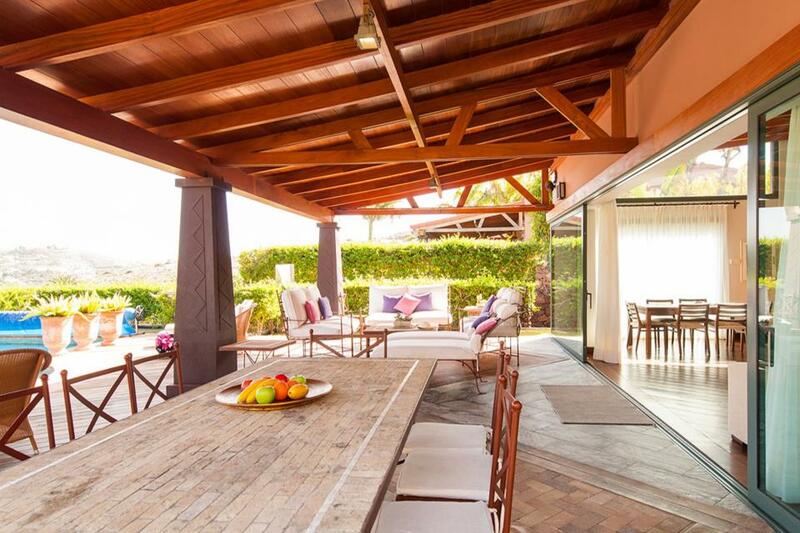 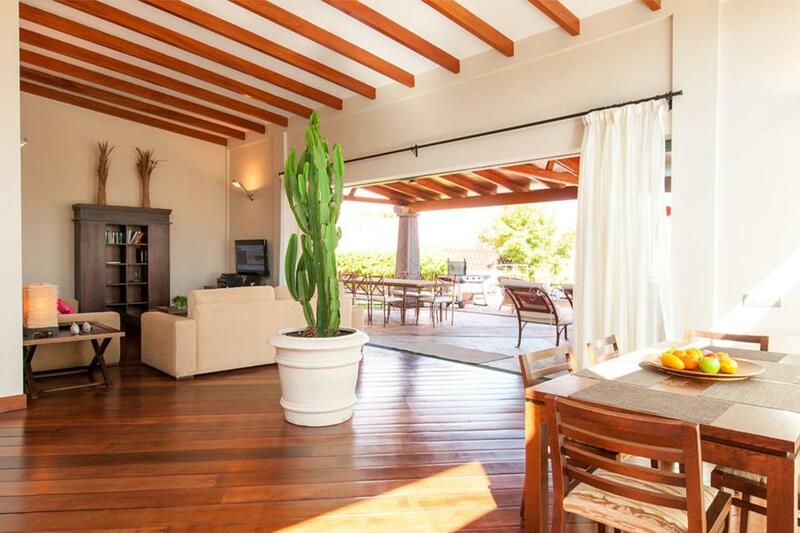 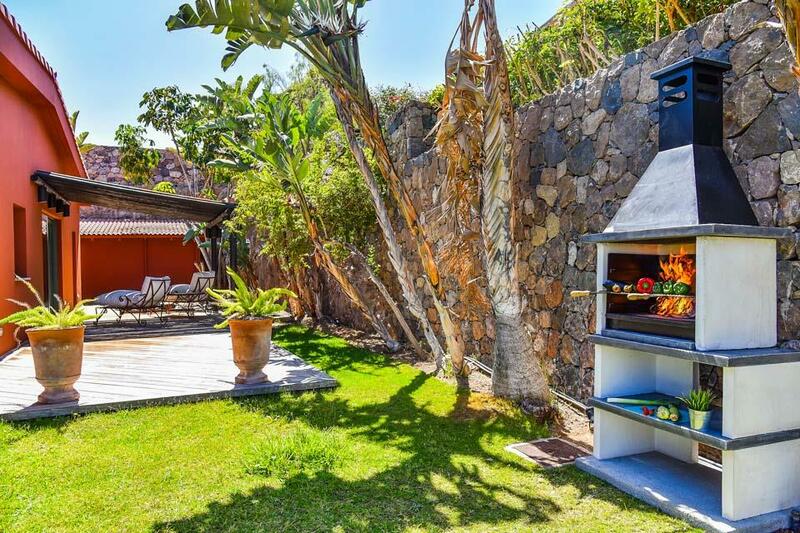 Fresh bread is delivered daily to guests staying at this fabulous villa, and the up-market boutiques and restaurants as well as the sandy beach in Maspalomas can be reached by car in ten minutes.